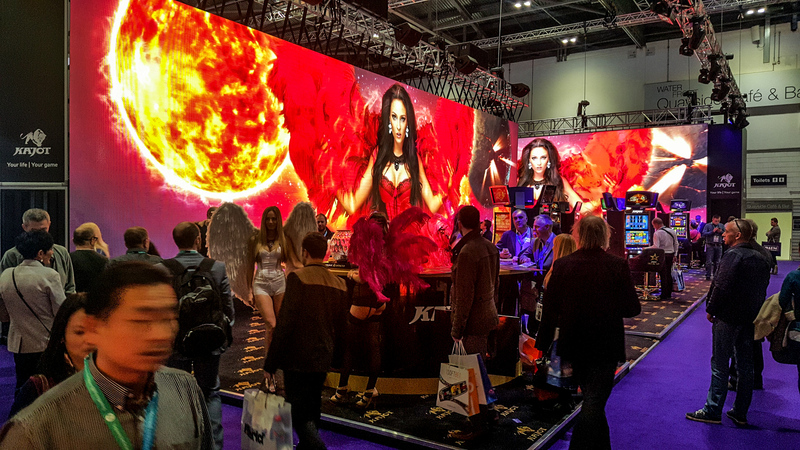 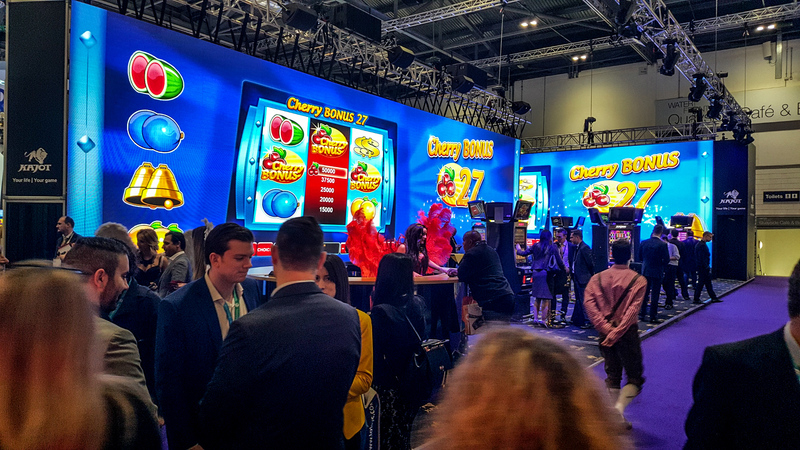 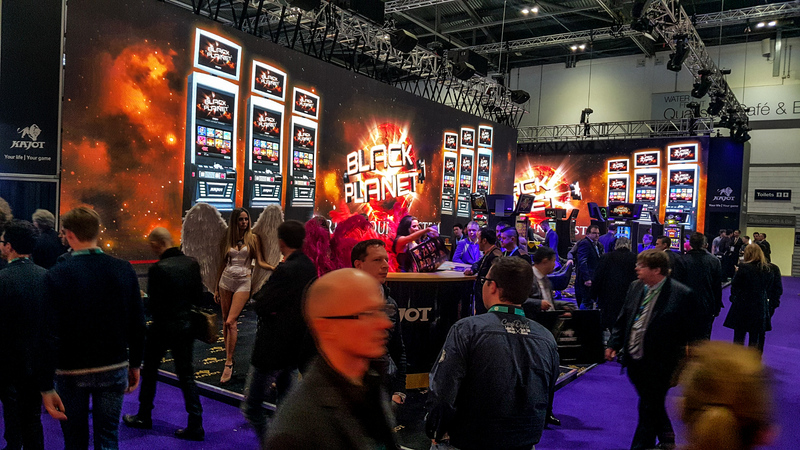 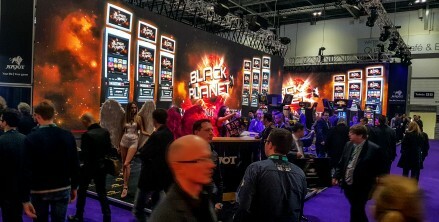 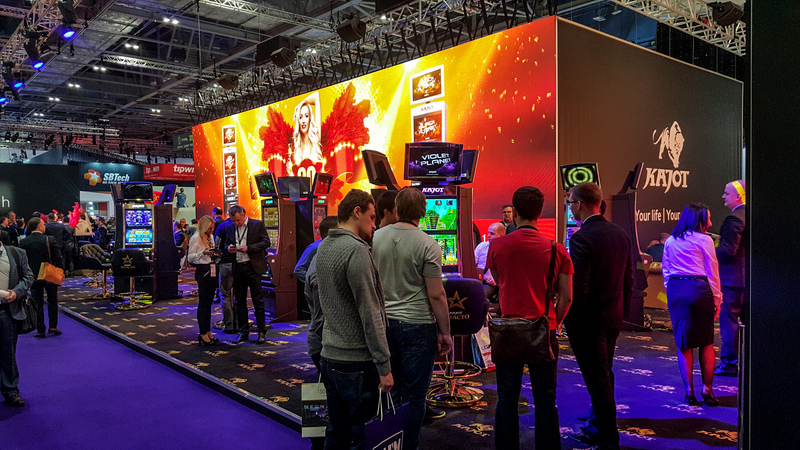 In London exhibition center ExCel was in the beginning of februar the biggest european exibition of game industry ICE Totally Gaming 2016. 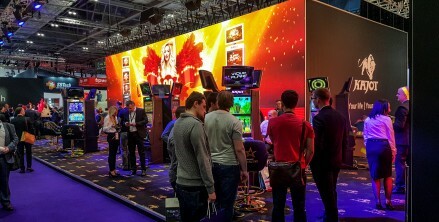 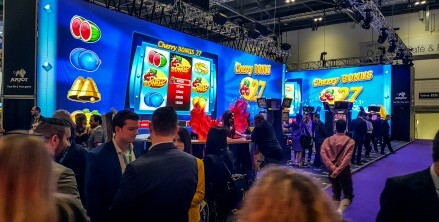 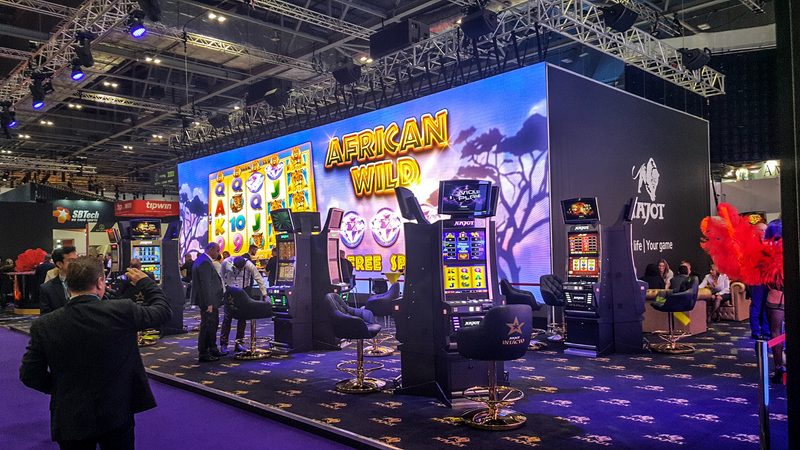 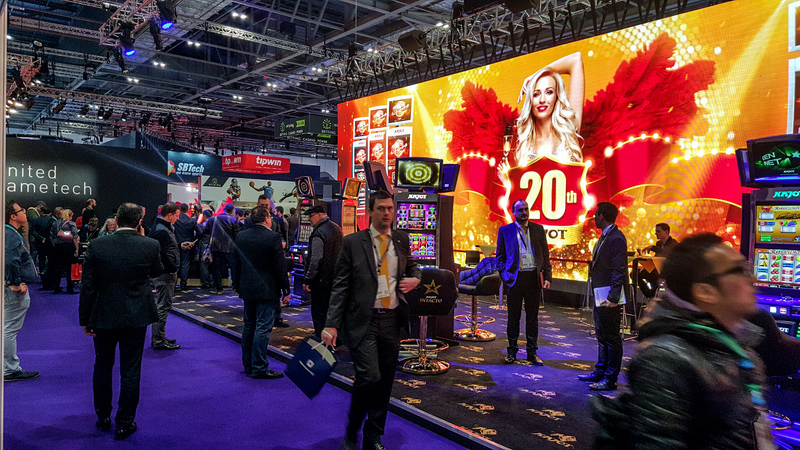 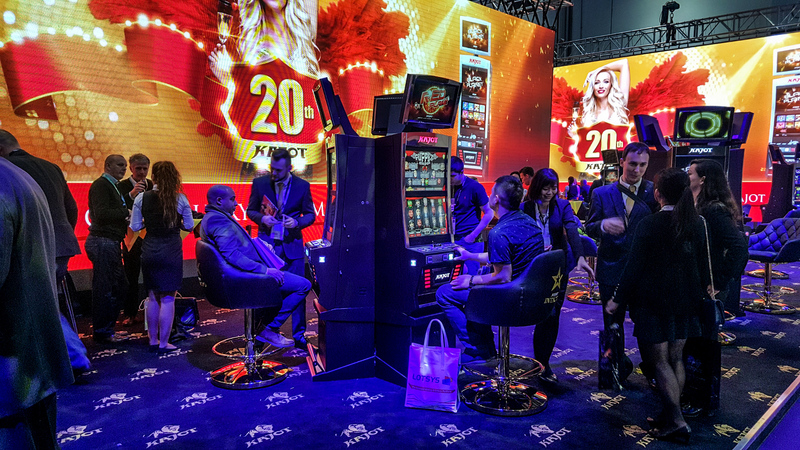 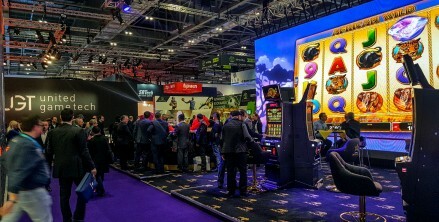 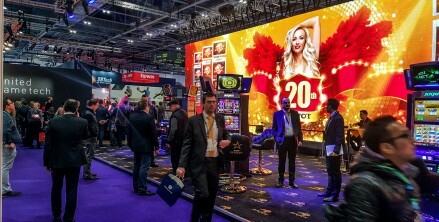 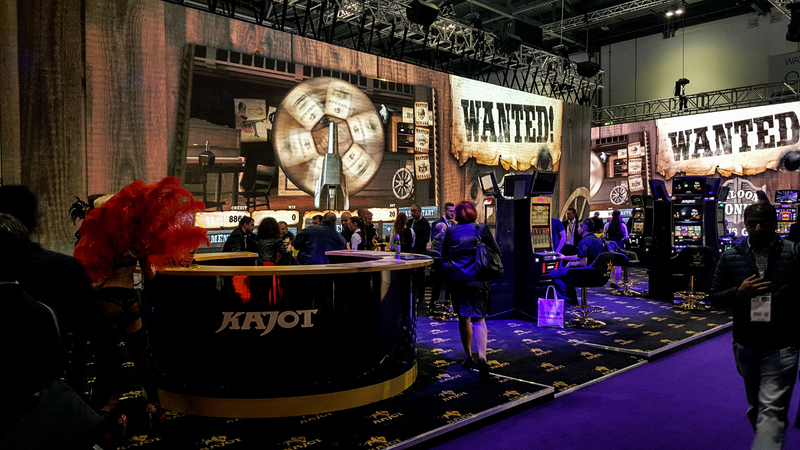 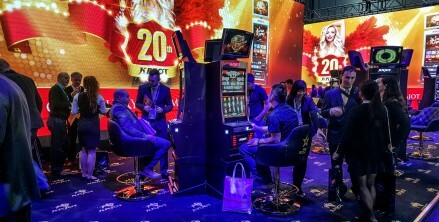 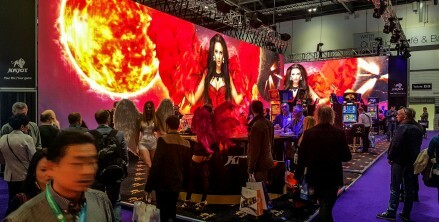 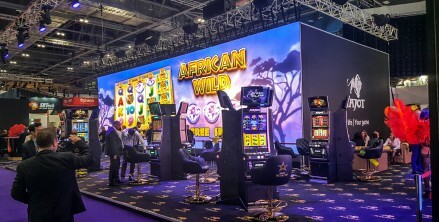 The big interest of customers about news of product was compounded by large format projection of new games and competition about new gaming cabinet DOUBLE TRONIC SPACE. 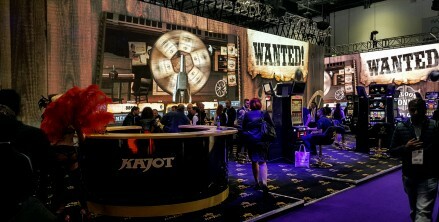 Thank you all visitors to our exhibition stand for pleasant visit.